Lowe and Fletcher 5800 suitable for wooden furniture. 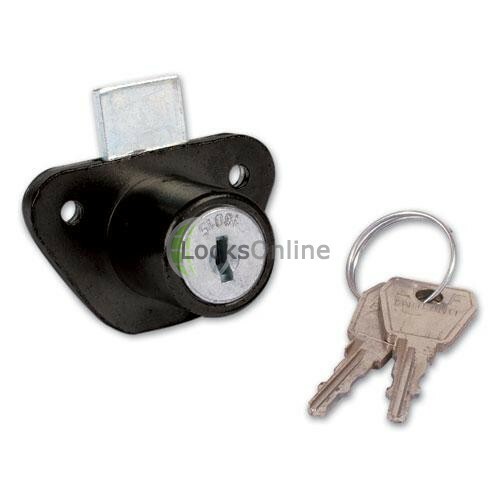 The Lowe and Fletcher 5800 furniture lock use key series 18. Operation Locked or unlocked by key. Lowe and Fletcher 5800 suitable for wooden furniture. 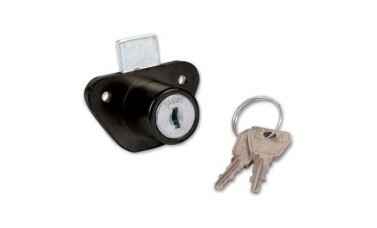 The Lowe and Fletcher 5800 furniture lock use key series 18. Hi guys, my name's Darrel. I'm head of the tech team at LocksOnline.co.uk and thanks for taking the time to look at one of our product review videos. 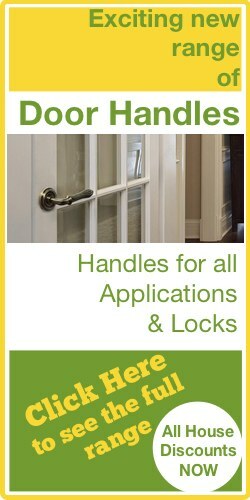 The product that we have here at this moment in time is the Lowe and Fletcher 5880 Cabinet Lock. And there she is there guys. Now, not really much that I can say, but the idea of the video really is to give you some sort of idea so you can actually see what it looks like, and a little bit more three-dimensional, that you know sometimes you can't really get with a picture. So either A) you're going to try to fit one of these to a cabinet or a cupboard, or whether or not you thinking 'Oh, is this the one? Because I've lost the keys' or something like that. Maybe this is the one you're actually looking for. The shape is quite unique with this particular lock so, you know, once you see the shape, the chances are it's going to be something like it or very, very similar. It comes as standard with two keys, as you can see there. And the idea is, is that when you put the key in you can operate the latch there like that. Okay? So I don't know if you can just see that there, and if I turn it around there like that you can actually see then me just turning the bolt up there like that. So what I'll do without further ado, there's not really much we can say about this. We can get these under special order, keyed alike. 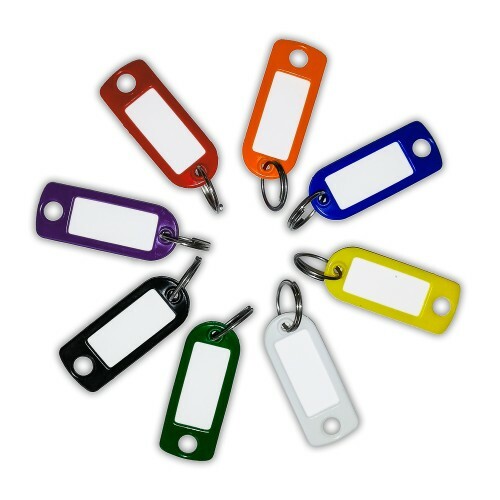 So if you needed, say you've got a dozen of them or half a dozen of them, and so forth, and you think 'Oh it'd be great if they were on the same key', we can get them under special order, to have them all keyed alike as well, should that suit your application. Excuse me. So let me get some measurements that I think would be important for you, if you're thinking of fitting this, or you think you have this and you've lost the keys, or it's broken or damaged and you want to replace it. I'll go through some basic measurements now, so it'll give you an opportunity to see whether or not it's the right one for you. So, those fixing centres there guys, if I get a measurement on that for you, you're talking there 35 millimetres. So the fixing centres there are 35 millimetres. The overall, because it's a bit of a triangle, so to speak, the widest part of the triangle here at the top is 47, 48 millimetres. The distance from there to the bottom, I'll get that measurement now for you. That there is 33 millimetres. One of the most important measurements, is the measurement of what we call the backset, so that's the distance from the leading edge here to the centre of the keyhole there. And I'll try and get that measurement there for you now, and I'm getting that at being 15 millimetres. So, wherever your hole is drilled that will be from 15 millimetres and up is where you're backset will sit. The projection, that's the distance from the faceplate there, where you screw in the back of the door, the projection of that there is 22 millimetres, and the diameter on that as well is a smidgen over 20 millimetres as well. So if you're not 100% percent sure as well and maybe you've lost the key, just a little top tip. It's maybe well worth having a look to see whether or not you've got a key number on it there, like that. And I don't know if you can actually zoom in that close there for us, Ev, that's quite a pretty tall order. You may or may not see. But it's well worth looking to see whether or not you've got a key number, because that number there 99.9% of the time - not all of the time, but the majority of the time will actually tell you what the key number is. And tell you what the cut to the key is. So with that number you should be able to either give us a call, or we'd love for you to give us a call. But you can get a key hopefully cut to that code. One more important thing as well, is if you're thinking of fitting this new, and you're thinking whether or not it will suit your application, I'll tell you what that projection is under the standard there. It's projecting there at about 4.5 millimetres under standard. And when I actually put the key in then and I turn the key, it's now gone up a total of, I'm going to say that's right around 12.5 - 13 millimetres, 12.5 millimetres. So, it's actually moving that amount there, as you can see there guys. All right? So there you go. That's the Lowe and Fletcher 5880 Cabinet Lock, cam lock, cabinet lock. Has a multiple of applications and suitable . . . If there's something there I haven't mentioned, that you think 'Oh I could do with that measurement, or I'd like to double check . . . ', or something like that, why don't you pop us over an e-mail? Or use our Live Chat that we have on our website. You can sit there and talk with either myself, no problem at all, or any of the guys there. If you've got a question about it give us a shout. We can also do extra keys for you as well, so if you wanted to buy this lock and have a half a dozen keys, you know, it's no problem at all, just let us know and we can cut the keys for you as well, so you don't have to go out trying to find somebody to cut them for you. So from me, Darrel, at the tech team here, many thanks for your time, and come back and visit us real soon. Take care now, bye-bye. Bye-bye.